Views that will give nourishment, for the heart, soul and mind. 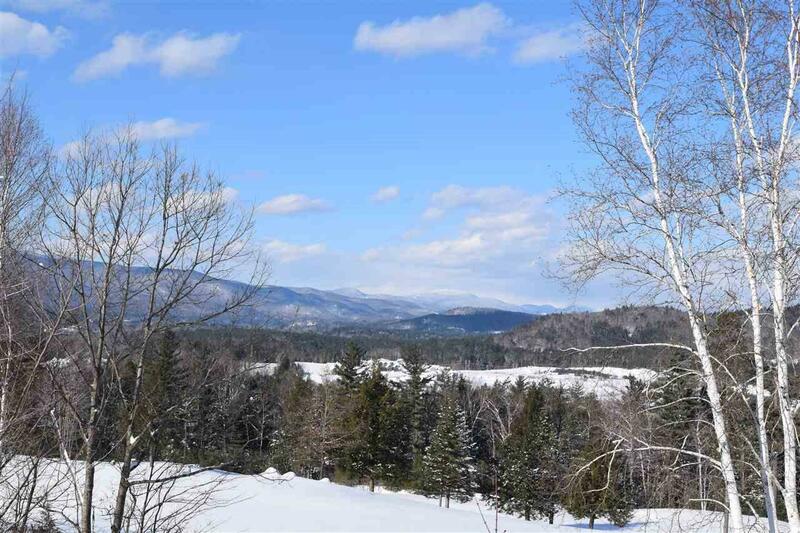 Perched high on the hill, this building lot overlooks some on New Hampshire's most majestic mountains. 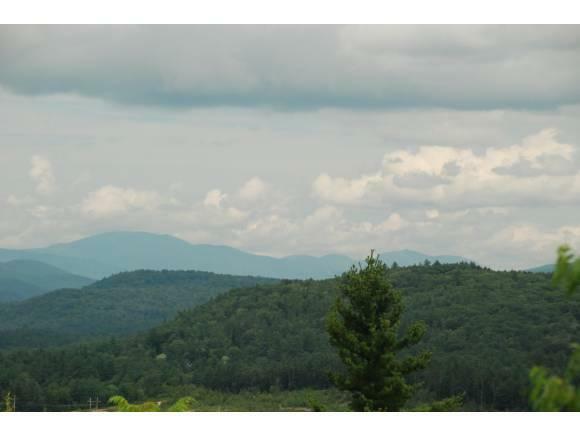 Owls Nest is the right place to build your new home. Quality abounds is every inch of this development. 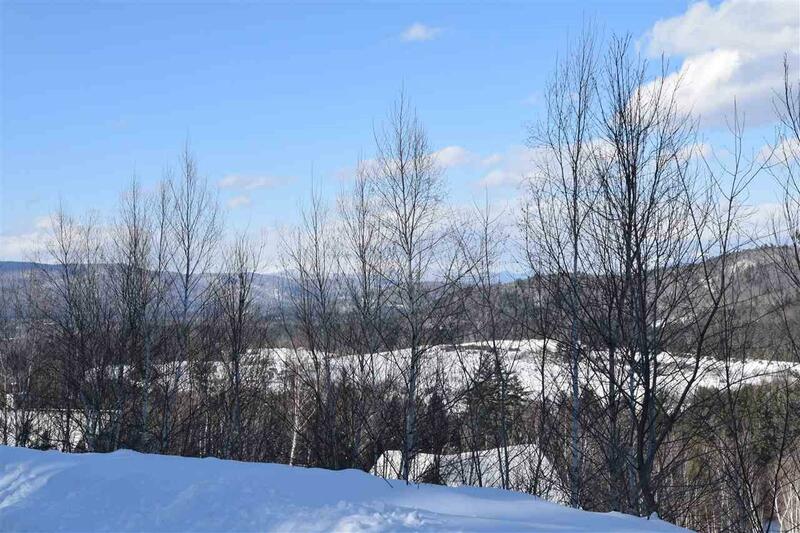 AMENITIES INCLUDE: 18 hole championship golf course. Club house, swimming pool, and tennis courts. From a quality community to top quality construction and an award winning golf course and clubhouse, Owls Nest is the right place to build your next home. 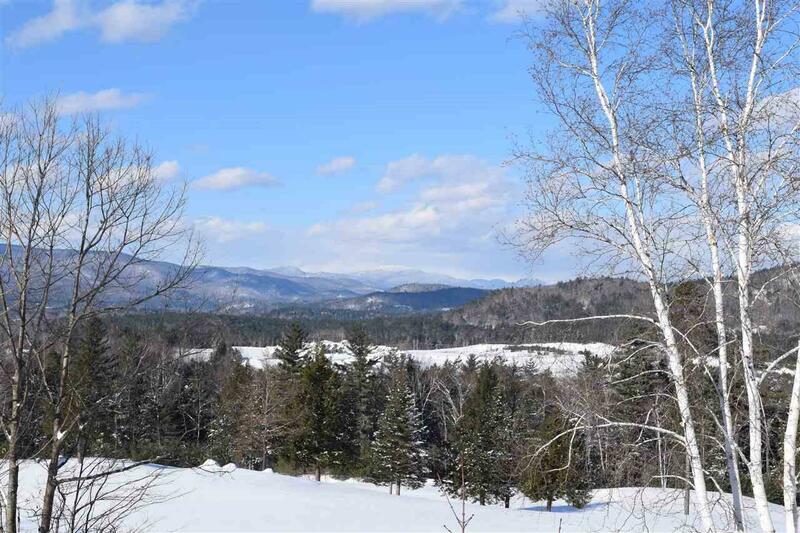 Owls Nest has stood the test of time and this 1.75 acre building lot that overlooks the 18th fairway, at the end of the cul de sac with 300 feet of road frontage, will give you quality time to enjoy all New Hampshire has to offer. Existing, European styled architectural plans for home negotiable.